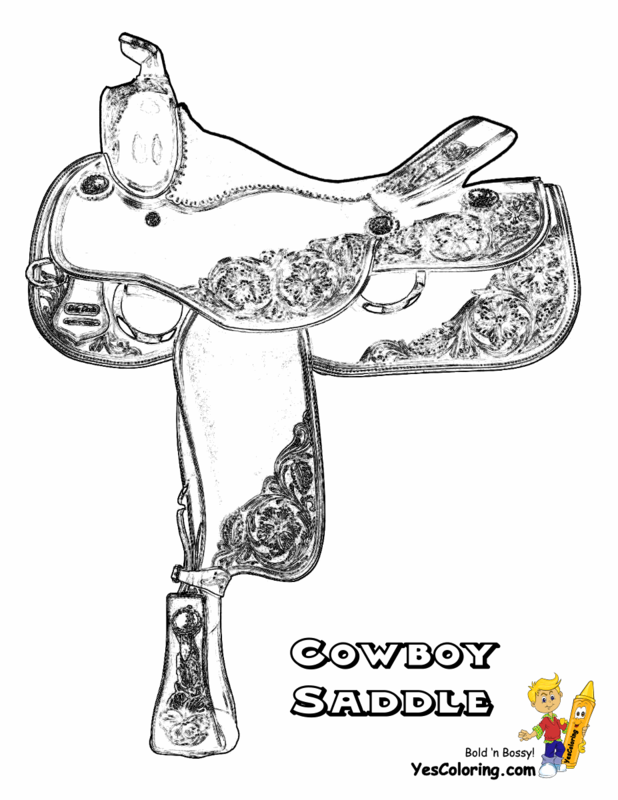 Saddle Up Cowboy Picture Coloring 02! 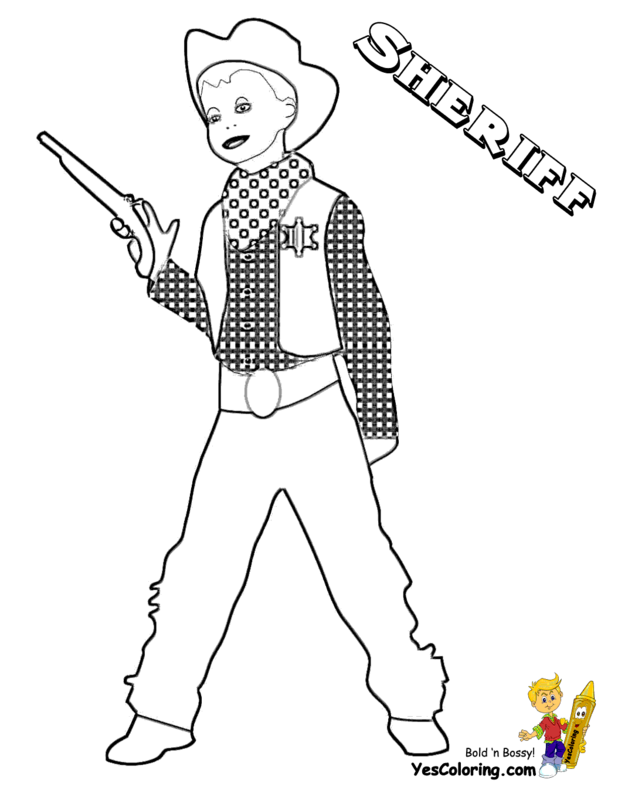 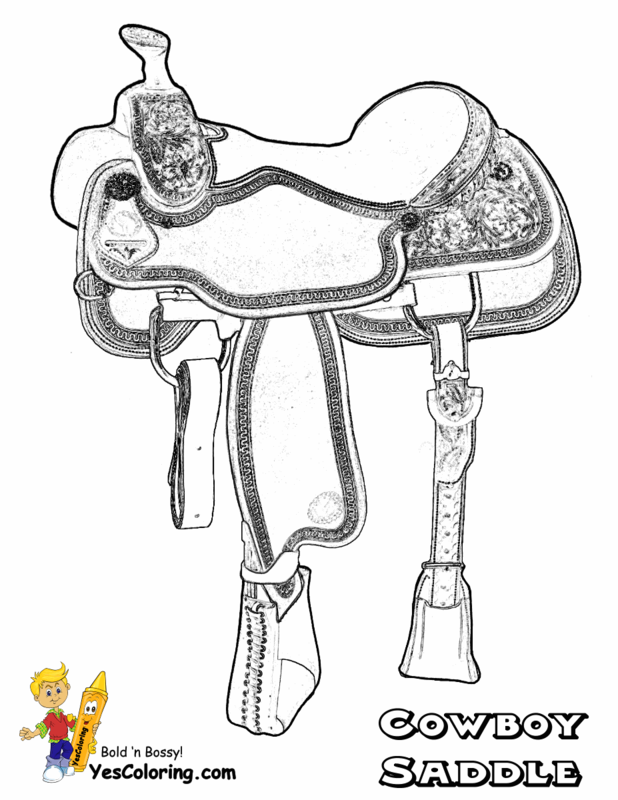 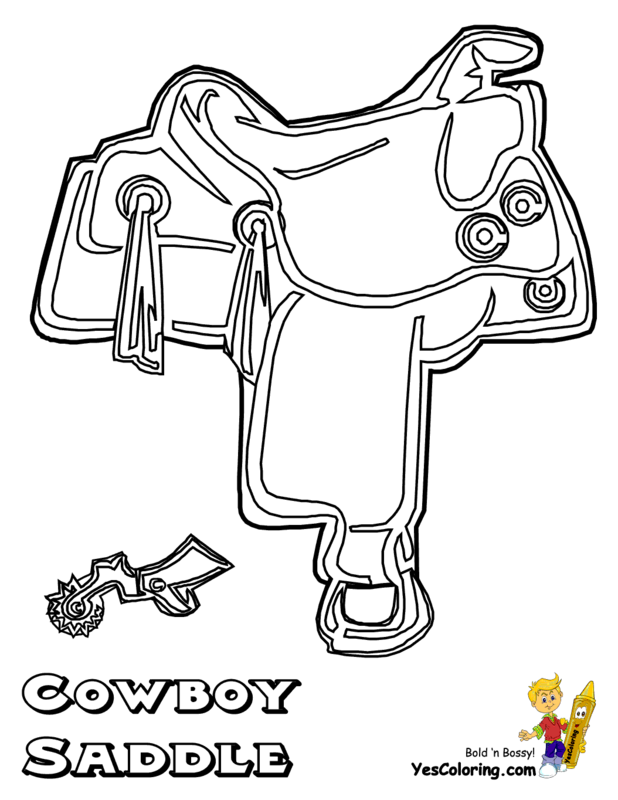 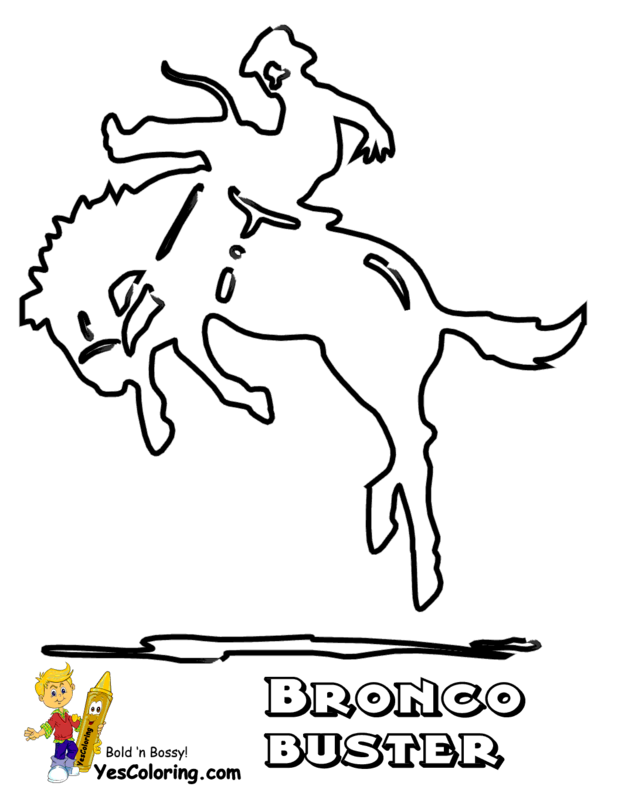 Saddle Up American Cowboy Picture Coloring 02! 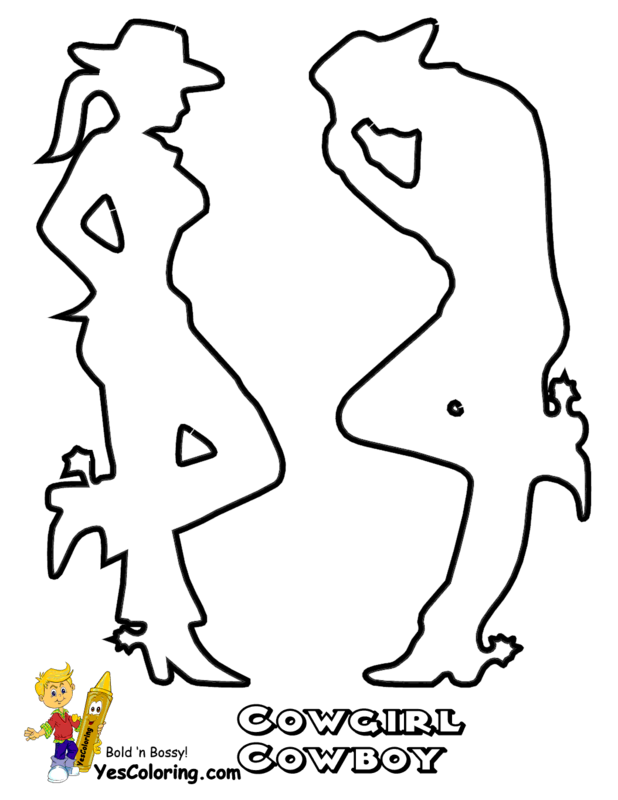 It is True!